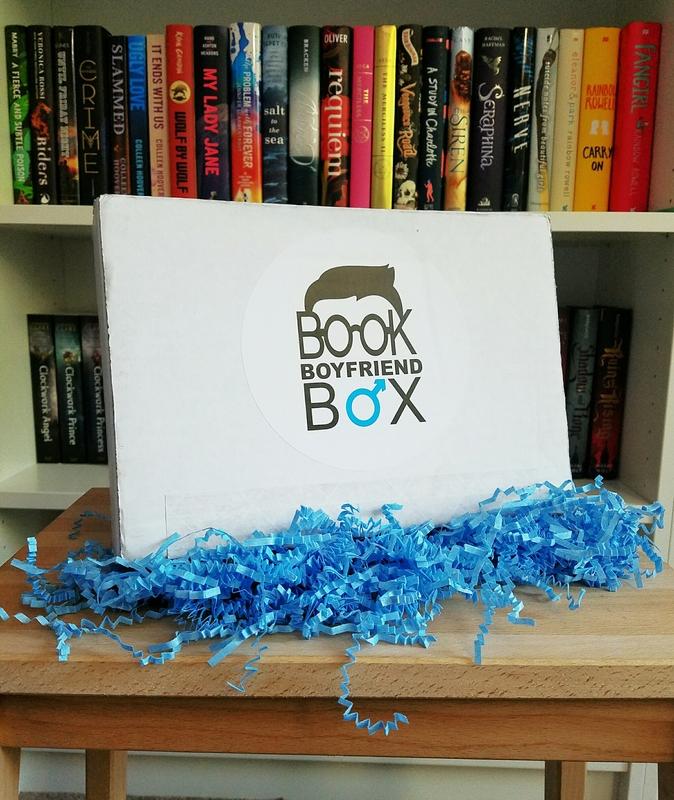 This is the debut box for Book Boyfriend Box and I’m so glad I was able to snag one! This box definitely didn’t disappoint. 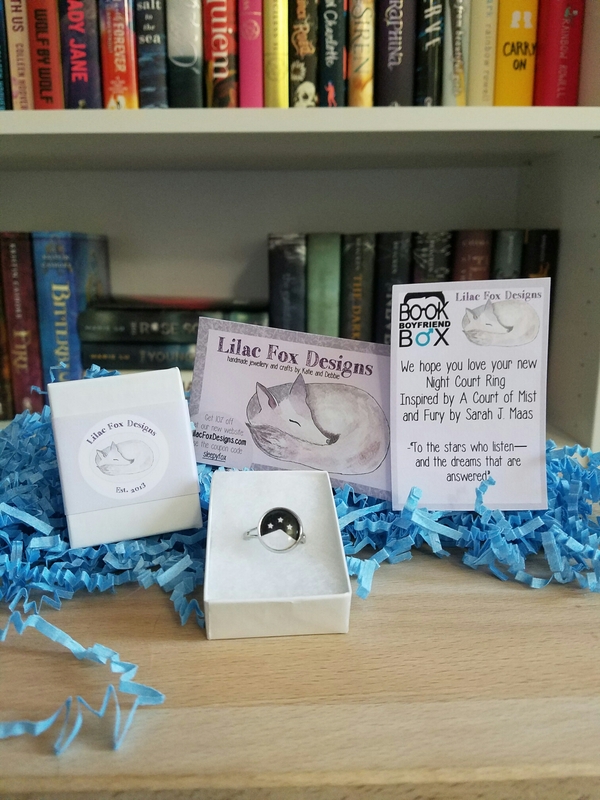 This is a bi-monthly book box includes a newly published YA book and 2-6 bookish items. The plans start from $29.99 and go up depending on the monthly plan that you select. The company is US-based but ships internationally. The December box hasn’t been released for purchase yet, but keep an eye out on their Instagram and website to grab one as soon as they are up to buy. If you haven’t a chance to check out your October box yet, don’t continue unless you don’t mind spoilers! 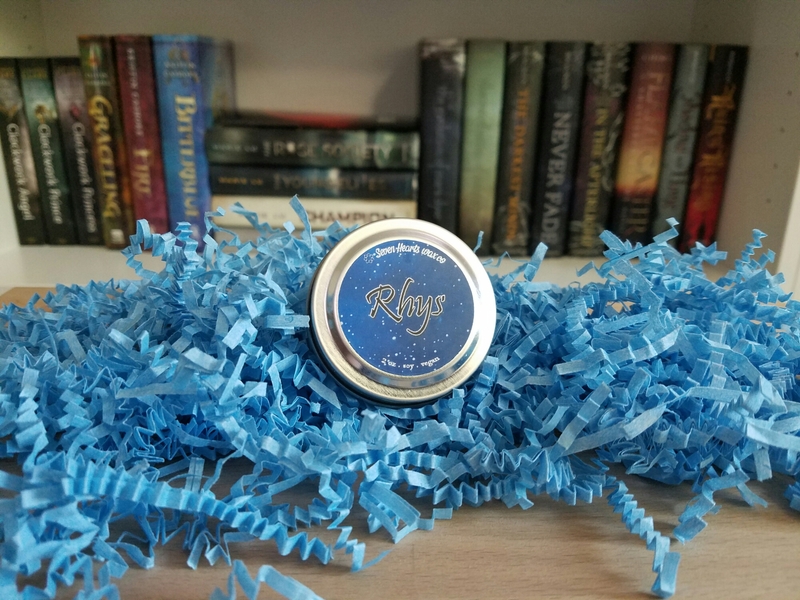 The first boyfriend box features everyone’s favorite bad boy turned good, Rhysand from Sarah J. Maas’ A Court of Thorns and Roses series. The Book Boyfriend Original print features a quote from Shakespeare’s Romeo and Juliet. The December preview card is the theme “Love Letters”. The first items we received are some amazing paper products! A sticker set from Nerdy Talks and a Book Boyfriend Original Rhysand bookmark. 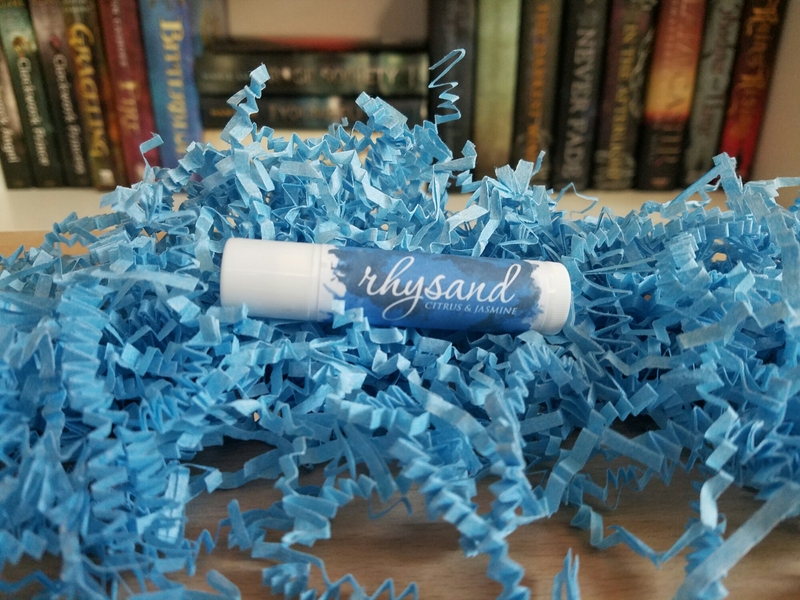 The Rhysand flavored lip balm by Behind The Pages smells so great! 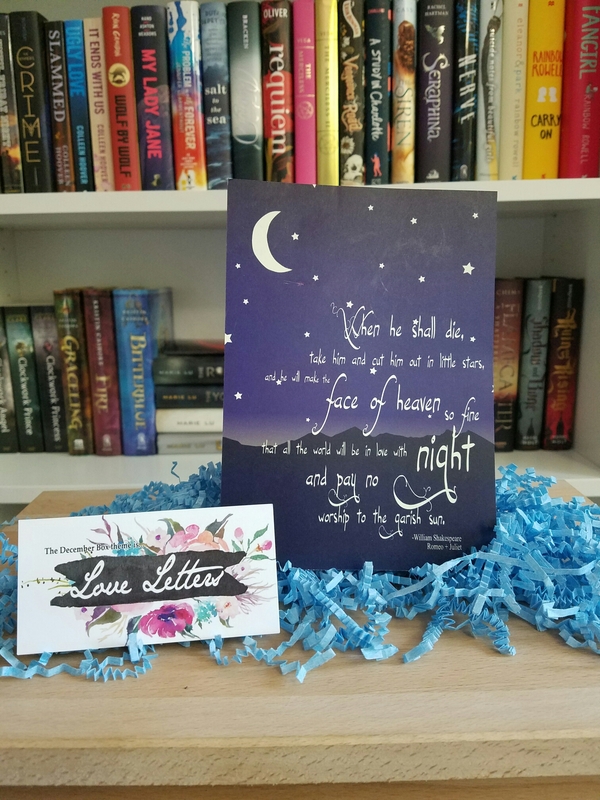 They offer so many great bookish items like bookmarks, prints, and soaps, be sure to check them out! This adorable Night Court ring was made by Lilac Fox Designs. They included an amazing discount of 10% off for the subscribers with the promo code silverfox, take a look at the rest of their amazing items. This is probably my favorite item that we received in this box, candles are my favorite! This Rhysand candle was made by Seven Hearts Wax Co. and they are doing some other amazing scents. 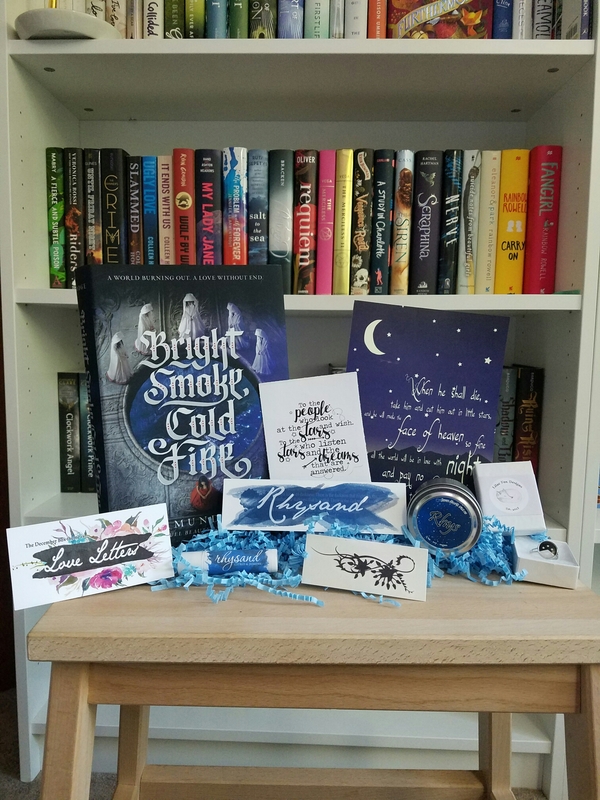 Overall, I was super happy with all of the products included in this debut book box subscription! 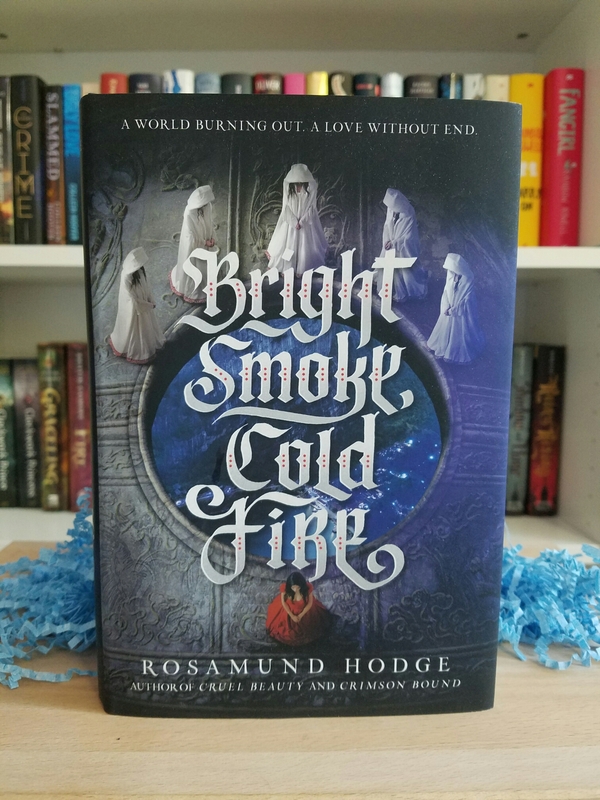 I couldn’t have asked for a better book boyfriend to get from the very beginning! How about you, do you subscribe to any subscription boxes? We wanna hear about it, what did you think of this box?